What is a self contained system, aka SCS? What is it not? What is it good for? How does it differ from a microservice? Well, some of the answers you may find on Google. But what's really the point, how do you build an SCS? 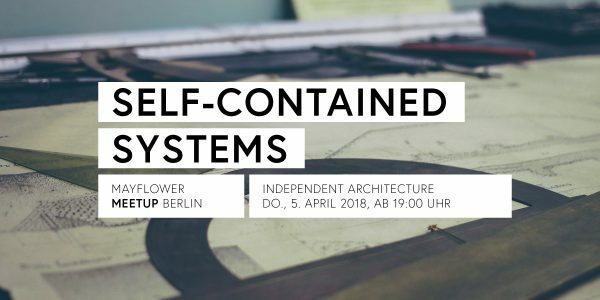 If you want to learn what SCS are and how to use them in order to cut your software into independent pieces – this is the session you are looking for. Sebastian Sellmeier will give you a great introduction and show you what it really is about.